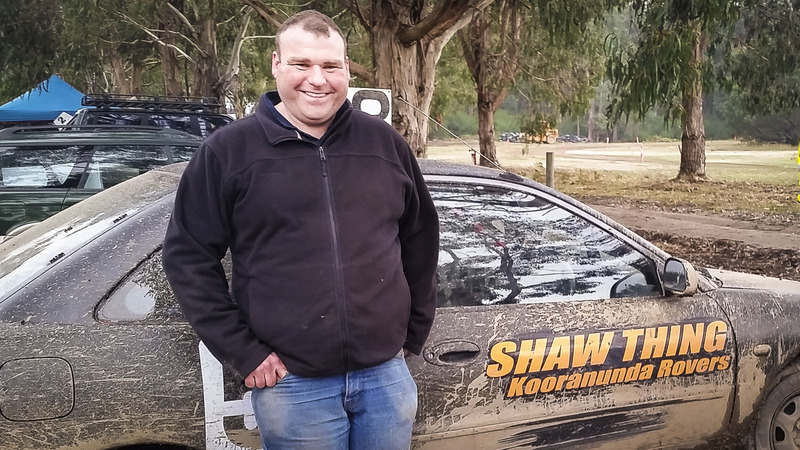 Our own Glenn Shaw moonlights as an advisor with the Kooranunda Rover Crew who he’s been involved with in one way another for more than thirty years. 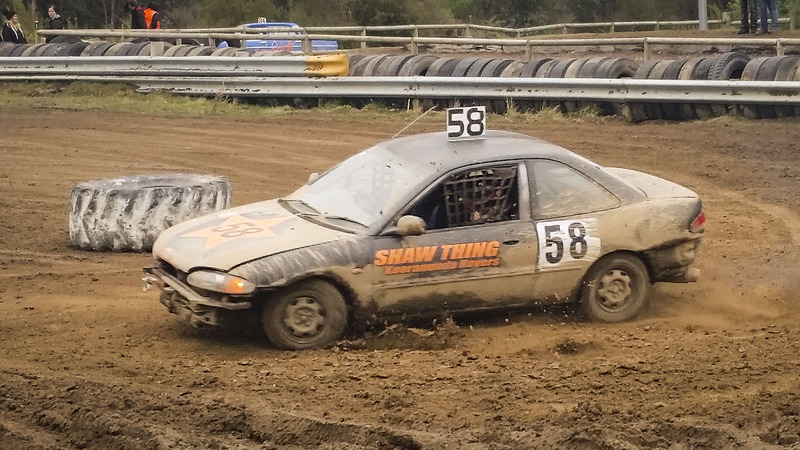 We’re delighted that Glenn and his team came 5th overall this year. A great result amongst a large field of really stiff competition.